Berlin based artist Daniel Gustav Cramer works with a variety of media and creates a wide range of work. In many of his landscape photographs his approach to presenting the world around him is different from the traditional conventions of landscape photography. His landscapes are square format, they aren't expansive, and they rarely show a horizon or the sky. The lighting doesn't give a clue as to the time of day or year. 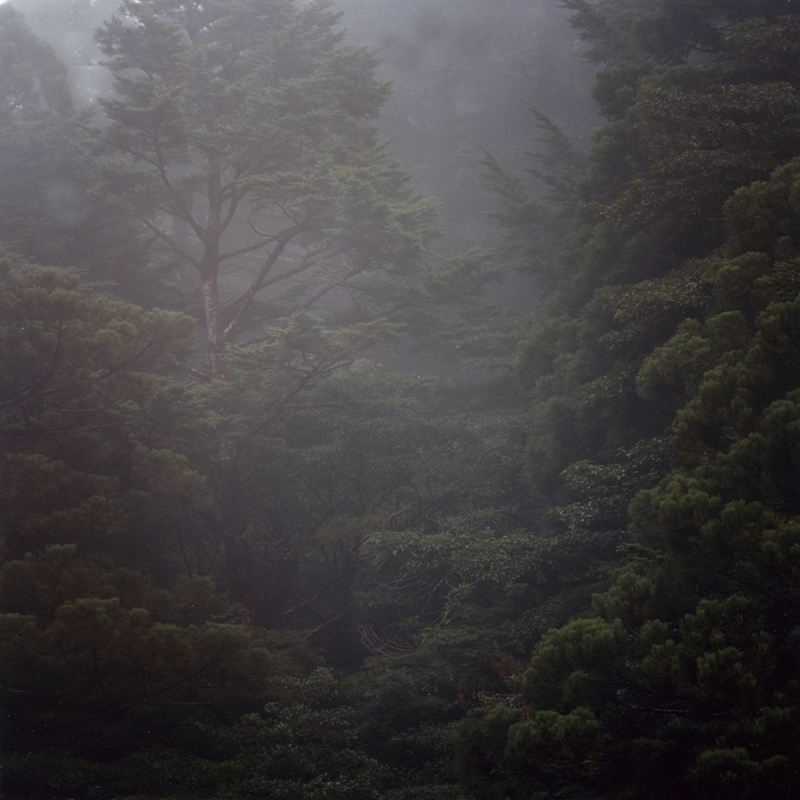 In his "Woodland" series, Cramer shows the lush details of trees subtly emerging from fog or diffused sunlight. These images leave the viewer feeling tucked within the overgrowth of vegetation and covered in the surrounding mist and dew. To learn more about his work visit Cramer's website at danielgustavcramer.com.